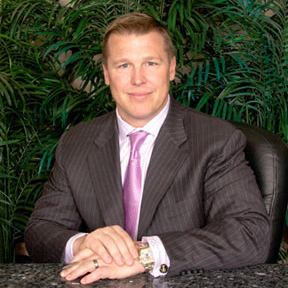 Robert W. Christoph is the Founder and Chairman of the Miami Beach based RCI Group and its related companies. He has a Bachelor of Science degree from Purdue University and a Masters of Business Administration degree from the University of Chicago. 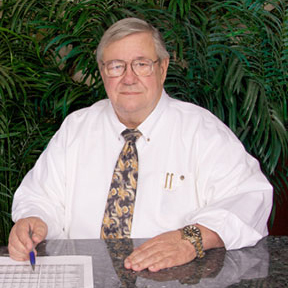 Robert W. Christoph, Jr. joined the RCI Group in 2000 and moved quickly through the ranks from an analyst to his current position as President of Operations. For his undergraduate studies, he attended Central Michigan University, where he received a Bachelor of Science degree in Accounting. He continued his education at the University of Miami earning his Masters of Business Administration with a concentration in International Business. Since starting with the RCI Group, Mr. Christoph has been actively engaged in the origination and execution of public and private sector, mezzanine and equity financing for a variety of waterfront development projects. As the highest ranking executive in the Operations division, his responsibilities include the preparation of annual proposals and budgets for portfolio properties, oversight of all commercial leasing, optimizing organizational structure to achieve management targets and building technology infrastructure for the organization’s business needs. 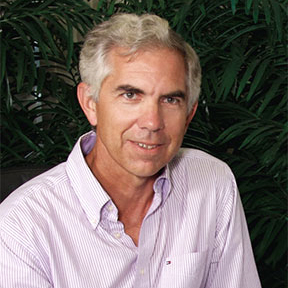 Mark Summers was born in Toledo, OH. His maritime career began as a crew member on a Great Lakes ore freighter in 1979. He has been and is a fully licensed 100 ton Captain by the U.S. Coast Guard and is schooled on all aspects of the construction trades. Steve Tyliszczak has spent the past 30 years in public service with nonprofit, government and the private sectors working on major infrastructure, transportation and development projects including the Burroughs Community Center, Ballpark at Harbor Yard, Webster Bank Arena, Bridgeport Intermodal Transportation Center and the Steelpointe TIGER II Infrastructure Improvements Project. He served as the City’s primary liaison to the Federal Transit Administration, Federal Highway Administration and State Department of Transportation, assisting in the development of transportation policy for the city. 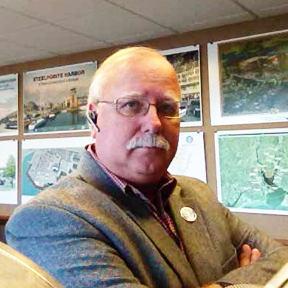 Since joining BLD in 2014 as their Development Administrator, he has been working with the BLD Team in overseeing various construction projects and budgets, and the various City, State and Federal agencies involved in developing a 2.5mm sf waterfront oriented development project with 200 boat slips on Long Island Sound. He is a founding board member of the Park City Primary Care Center, Burroughs Community Center, Bridgeport American Youth Soccer Organization and the Fayerweather Island Lighthouse Preservation Committee. A graduate of Leadership Greater Bridgeport and active in the Black Rock Community Council, Steve also serves on the Waterfront Bridgeport Oversight Committee which is shaping the revitalization of the City’s Waterfront. He currently serves on the Boards of the Barnum Museum Foundation and Leadership Greater Bridgeport. In 2016, Steve was the recipient of the Jayne Kuchma Leadership Award from the Bridgeport Regional Business Council. 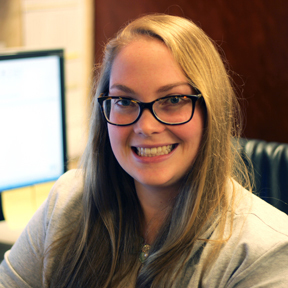 Kelsey Smith began her professional career directly out of college with Bridgeport Landing Development in 2014. Born in Bridgeport, she is a Connecticut native with familiarity of the Fairfield county region. 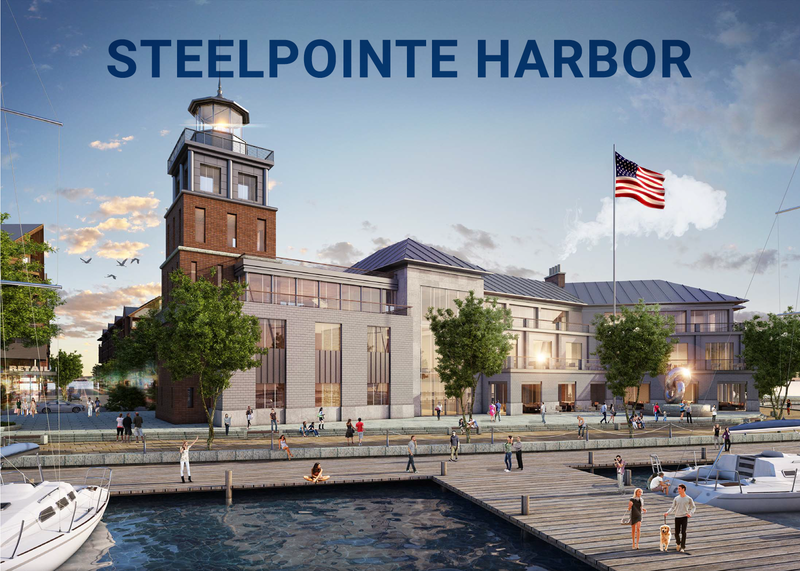 Kelsey has been instrumental in managing the Steelpointe Harbor Project. With her training background and knowledge, she assisted the office in implementing and maintaining our project management and payment tracking systems. A member of the American Planning Association and 2014 winner of the Directors Choice Award for Best MCP Project for her design of a Multi Modal Integrated Transit Payment System from the University of Cincinnati, Kelsey worked in the Fairfield, CT Community Economic Development Office where she helped create a demographic and economic profile of the town and was responsible for researching and presenting affordable housing data, prior to joining the BLD team. She received her Bachelor’s Degree in Geography & History from Syracuse University and a Master’s Degree in Community Planning (MCP) from the University of Cincinnati College of Design, Architecture, Art & Painting where she concentrated in neighborhood revitalization, site modeling, sustainability, and resiliency planning; and has served as a teaching assistant in ArcGIS.